March 1, 2016 Mike Cline Jr. This week on the show the guys celebrate the return of the Burn My Goat guy and the exciting news of his new “radio” show. The guys also learn how Kimmy’s Voice audition went (not well) and listen to a couple other vloggers from across the world wide web. 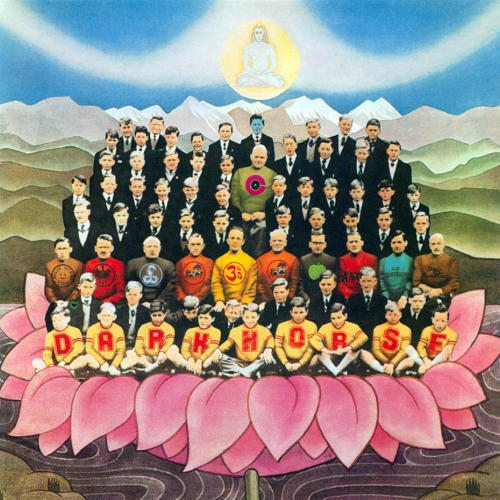 The guys also hit up the billboard charts and compare and contrast Katy Perry and George Harrison’s respective versions of a song titled dark Horse.